!! 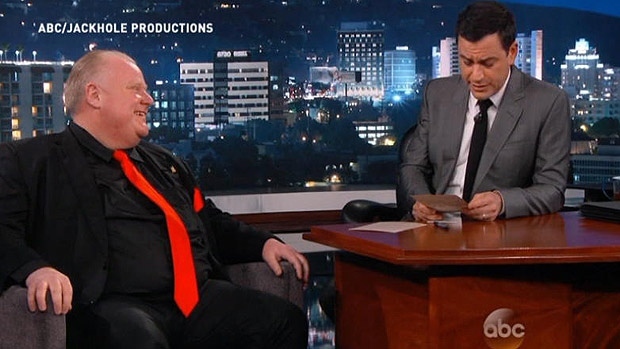 OMG, VIDEO: Toronto’s crack smoking mayor Rob Ford appears on Jimmy Kimmel !! Be the first to comment on "OMG, VIDEO: Toronto’s crack smoking mayor Rob Ford appears on Jimmy Kimmel"